This entry was posted in House, Kitchen, Self by Country lover. Bookmark the permalink. Oh poor Alfie. Maybe you could get one of those things that you put the ball into and then it launches it for him? 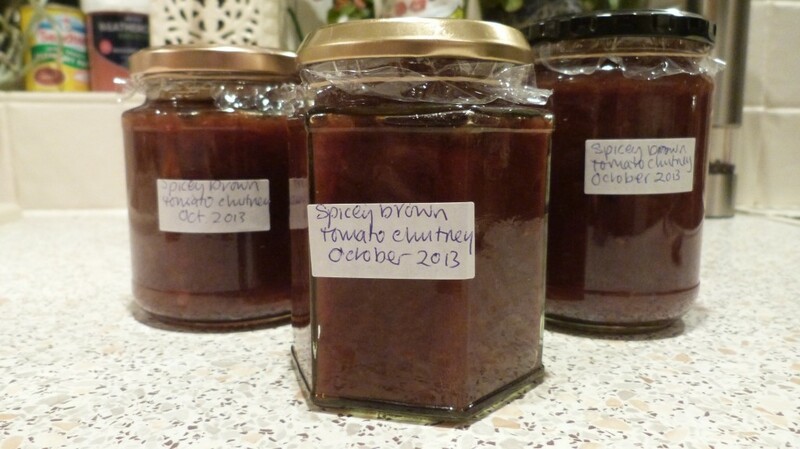 Your chutney sounds lovely! Now that sounds like a good idea.. Christmas present, maybe? Ha ha. Hope your tonsils are improving! Thanks very much for your comment! That sounds very yummy, I am partial to chutneys! You should buy one of those ball-thrower sticks for him, they seem to be a really good invention. Thanks, yes, your blog post really made me think. Thanks for the visit!